Many of the GCSE specifications refer to the use of smart alloys or shape memory alloys. 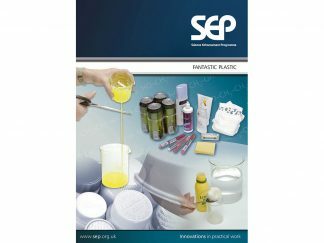 This pack contains a variety of smart alloys including a two-way memory spring, smart spring, smart wire, memory wire and wire holders for securing the materials. 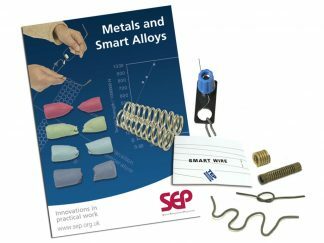 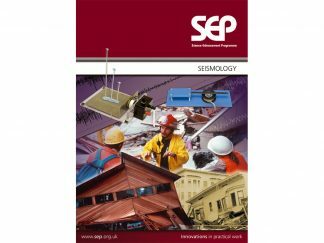 There are many practical activities that can be done with the alloys and are described in the accompanying SEP booklet ‘Metals and smart alloys’. 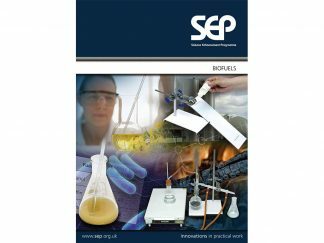 Note: The Booklet is now provided on CD (in pdf format).